This concert is a Special Event and the Opening Gala of the 2018–19 season. 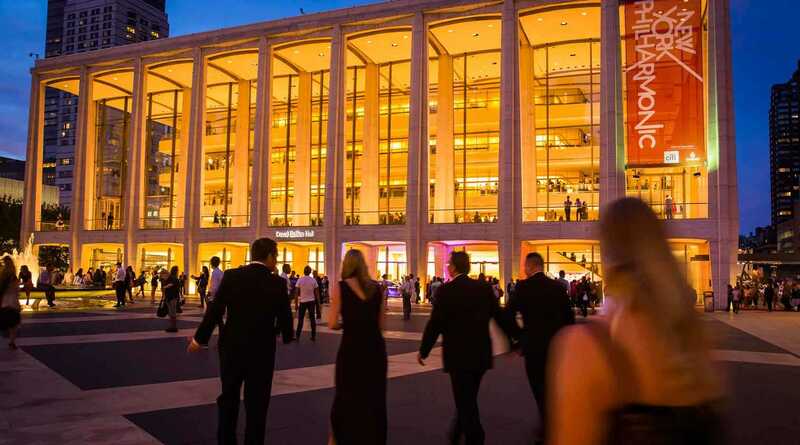 Join us for the New York Philharmonic’s 2018 Opening Gala Concert, welcoming Jaap van Zweden in his inaugural concert as Music Director. 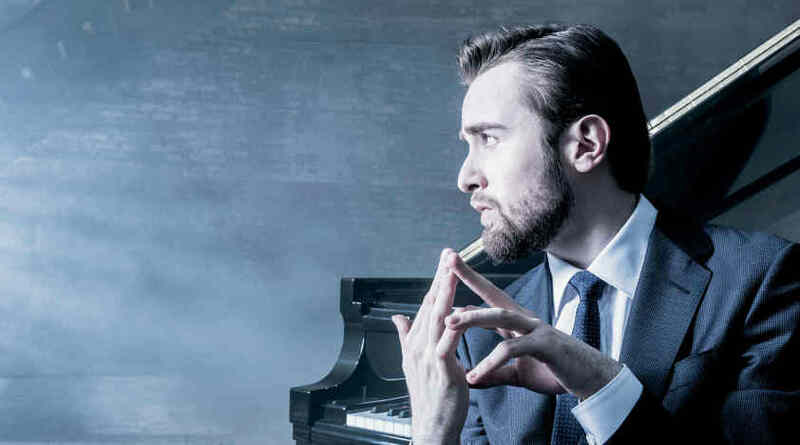 Daniil Trifonov solos in Ravel’s jazz-infused Piano Concerto in G. The Rite of Spring roars to life with visceral rhythms and the raw energy of ancient Russian rituals. And you’ll witness the World Premiere of an adventurous new work by “arresting” (The New Yorker) and “moving” (The New York Times) composer Ashley Fure, written for this momentous occasion. Enhance your experience by attending the Opening Gala evening, including a pre-concert champagne reception and a post-concert seated dinner with the artists. 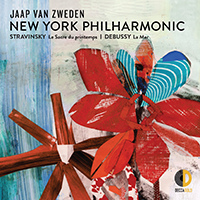 To register, please contact specialevents@nyphil.org. Ravel returned to France from his successful 1928 American concert tour (where he and George Gershwin had visited Harlem jazz clubs together) and began composing this G-minor Piano Concerto. Not surprisingly, it carries the imprint of the jazz craze then sweeping this country and Europe. A bracing whack from the “slap stick” or “whip” in the percussion section sends piano and orchestra off on an effervescent romp. The slightly offbeat main theme of the opening Allegramente is played first by the piccolo and then echoed by the trumpet, with the piano all the while showing off with glissandos and arpeggios. Ravel himself was astonished at what he accomplished in the lyrical second section (it “flowed so easily, so easily! ... yet I put it together bar by bar and it nearly killed me.” The final Presto is a whirlwind of sound, again drawing on jazz. You’ll hear shrieks from the woodwinds, slides on the trombone, and muted trumpets, all in a breathless dash to the finish. Stravinsky’s ballet The Rite of Spring, which bears the subtitle “Pictures of Pagan Russia in Two Parts,” depicts an imaginary scene in which he saw “a solemn pagan rite: wise elders, seated in a circle, watching a young girl dance herself to death. They were sacrificing her to propitiate the god of spring.” The violent Russian spring “seemed to begin in an hour and was like the whole earth cracking…I had only my ear to help me. I heard, and I wrote what I heard. I am the vessel through which The Rite passed.” Stravinsky’s calm statement in no way reflects the wild scene at the Théâtre des Champs-Élysées in Paris on May 29, 1913, when the premiere of this ballet caused the most notorious riot in music history. The Rite of Spring starts with an extended bassoon solo, and before long there is a profusion of twitters, plucked strings, and pounding of pagan drums…like all manner of life forms breaking through the frozen crust of the Russian landscape — the overwhelming urge of nature propelling itself into life that cannot be denied. Dissonances and continually changing metric markings in wild profusion, pulsing rhythms, and primitive rituals proclaim the veneration of spring and climax in the sacrificial dance of the victim. The Rite of Spring continues to be a thrilling visceral experience, whether you’re hearing it for the first or the fiftieth time. Abandoning yourself to its raw energy is the way to revel in this magnificent work. Rebekah Heller is a bassoon soloist, collaborative artist, educator, and advocate for new music. As artistic director and bassoonist of the International Contemporary Ensemble (ICE), Ms. Heller has premiered hundreds of new works. Her two solo albums, 100 names and METAFAGOTE, exclusively feature World Premiere recordings of pieces written for and with her by a diverse group of contemporary composers. Ms. Heller has been a featured soloist with the Seattle Symphony and the Nagoya Philharmonic. In the fall of 2018 she makes her debut with the New York Philharmonic, playing the music of longtime collaborator Ashley Fure. This season sees her continuing to collaborate with a wide array of composers, including Du Yun, Courtney Bryan, and George Lewis, on the stages of MetLiveArts, Miller Theatre, National Sawdust, ISSUE Project Room, and beyond. Committed to fostering conversations around new ways music can be experienced and shared, Ms. Heller has been a featured panelist at the New York Public Library, Miller Theatre, and the Abrons Arts Center. She has led workshops and given lectures and master classes at the Oberlin Conservatory, Peabody Institute, Brown University, Manhattan School of Music, University of Michigan, The University of Texas at Austin, and most recently at the Banff Centre’s ICE-led summer program, Ensemble Evolution. As an overseer of ICEcommons, a free, crowdsourced index of newly composed music, Ms. Heller spearheads ICE’s mission of promoting underrepresented voices in contemporary music and diversifying the canon. 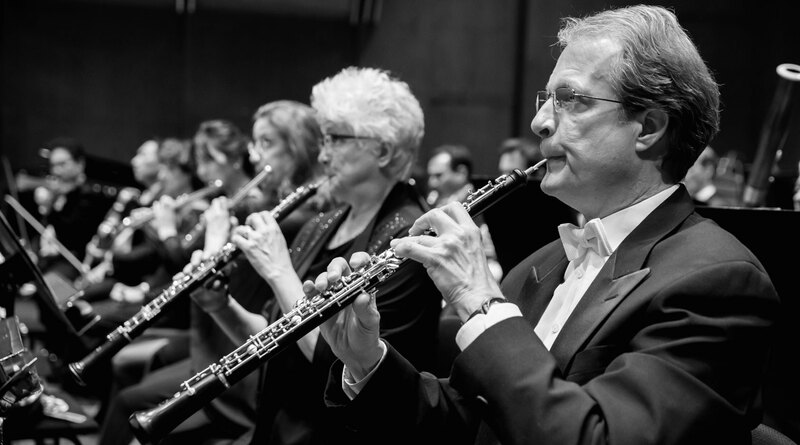 Before joining ICE in 2008, Rebekah Heller served as the principal bassoonist of the Jacksonville Symphony, and has served as a member of the New World Symphony and the Chicago Civic Orchestra. 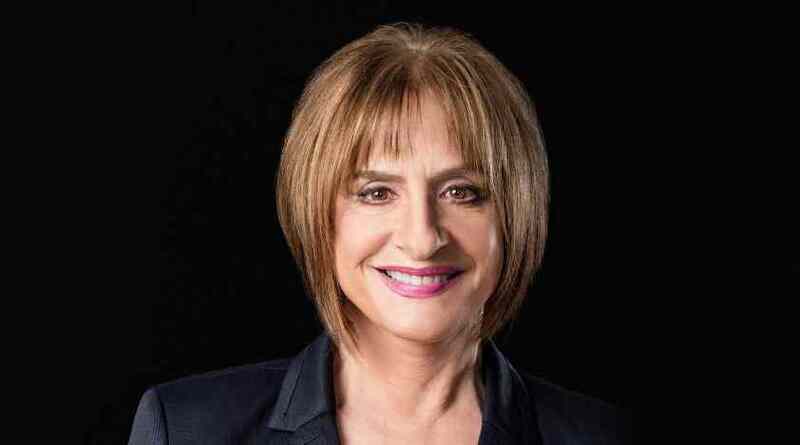 She holds degrees from the Oberlin Conservatory and The University of Texas at Austin. She lives in Manhattan. Nate Wooley grew up in Clatskanie, Oregon. He began his professional music career at age 13 performing in big bands with his father, and studied jazz and classical trumpet at the University of Oregon and University of Denver. He settled in New York in 2001, and maintains an active schedule in jazz and experimental music in the U.S. and abroad. Mr. Wooley works in contemporary classical, jazz, noise, and electronic music as an interpreter, improviser, and composer. While a large part of his work has consisted of solo improvisation and composition, he has collaborated with Anthony Braxton, Éliane Radigue, Annea Lockwood, Yoshi Wada, Christian Wolff, Wadada Leo Smith, and others. Mr. Wooley has performed as a soloist or commissioned composer at SWR Donaueschinger Musiktage, Musica Polonica Nova, Jazztopad Festival, Festival International de Musique Actuelle de Victoriaville, A L’ARME! Festival, music unlimited, and international jazz festivals. He has been an artist-in-residence at London’s Cafe OTO and Brooklyn’s ISSUE Project Room. He was a 2016 recipient of a Grants to Artists award in Music / Sound from the Foundation for Contemporary Arts. He is the founder of the For / With Festival, which commissions and premieres works created through collaboration between composer and performer, all with an emphasis on radical timbral techniques and improvisation within composition. Nate Wooley is the editor of Sound American, an online journal intended to demystify contemporary experimental music with the intention of expanding and perpetuating a base audience for the radical and avant-garde. He is currently the curator of the Database of Recorded American Music (DRAM) and teaches at The New School for Social Research. Brandon Lopez is a composer and contrabassist working in the field of far left musics, with a primary focus on improvisation. He has performed across North America and Europe with improvisers and musical thinkers, in squats and decorated concert halls alike. He is the 2018 artist-in-residence at ISSUE Project Room and a 2018 Roulette Van Lier Fellow. His third solo album, Quoniam Facta Sum Vilis, can be found on the Astral Spirits label. César Alvarez is a New York–based composer, lyricist, playwright, and performance maker. He has written four full-length musicals; released four albums with his band, The Lisps; and composed scores for contemporary dance, plays, and film. His musical FUTURITY received the 2016 Lucille Lortel Award for Outstanding Musical and four other Lortel nominations. Mr. Alvarez has received two Drama Desk Nominations and a Jonathan Larson Award; is a 2018–20 Princeton Arts Fellow; and participated in the Ucross Foundation Residency Program and Sundance Playwrights Retreat. He co-directed Ashley Fure’s The Force of Things: An Opera for Objects in its New York Premiere at the 2018 Mostly Mozart Festival. Recent composition credits include FUTURITY (Soho Rep and Ars Nova, A.R.T, Walker Art Center, MASS MoCA); The Elementary Spacetime Show (FringeArts / UArts, NYU / Playwrights Horizons Theater School); Branden Jacobs-Jenkins’s An Octoroon (Soho Rep, Theatre for a New Audience); Washeteria (Soho Rep); and The Foundry Theater’s Good Person of Szechwan (La MaMa, The Public Theater). Projects in development include The Universe is a Small Hat, a multi-player participatory musical (The Ground Floor at Berkeley Rep, The Civilians’ R&D Group), and Noise (commissioned by The Public Theater and NYU / Playwrights Horizons Theater School). César Alvarez is the founding artistic director of Polyphone, a festival of new musicals at the University of the Arts in Philadelphia. He is a graduate of Oberlin Conservatory and received his MFA from Bard College. Lilleth Glimcher (she / they) is an artist creating experiential performance, sculpture, installation, film / video, choreography, and music. They are the founder and artistic director of YOU ARE HERE, centering QTPOC (Queer and Trans People of Color) voices at the intersection of transdisciplinary arts, healing, and community-building. Her directing and performance work has been presented at Abrons Art Center, American Academy in Rome, Pace Gallery, Ars Nova, Dixon Place, The Capri Marfa, Westbeth Artists’ Housing, the PEOPLE festival in Berlin, daadgalerie in Berlin, The Flea Theater (where they served as resident director, 2014–17), Future of Storytelling, and myriad locations for site-specific works. Glimcher has served as associate and assistant director for Ashley Fure, Ivo van Hove, Niegel Smith, 600 Highwaymen, André Gregory, Lila Neugebauer, Robert Whitman, César Alvarez, Shira Milikowsky, Lily Whitsitt, Woodshed Collective, and others across disciplines. She graduated from Harvard University with a bachelor of arts in clinical research psychology and a secondary field in dramatic arts. Wes McGee is an assistant professor in architecture and the director of the Fabrication and Robotics Lab at the University of Michigan’s Taubman College of Architecture and Urban Planning, and a principal at Matter Design. His work revolves around the interrogation of the means and methods of material production in the digital era, through research focused on developing new connections between design, engineering, materials, and manufacturing processes as they relate to the built environment. At Matter Design he explores these techniques across a range of scales and materials, with the goal of interrogating new design and fabrication workflows. Mr. McGee has been recognized with awards such as the Architectural League Prize for Young Architects + Designers and the ACADIA Innovative Research Award of Excellence, and his work has been published widely in books, periodicals, and peer-reviewed journals. Lighting designer Marika Kent is a New York City–based designer of new and classic plays, musical theater, opera, dance, experimental theater, puppetry, and site-specific performance. Her recent and upcoming credits include Rimsky-Korsakov’s The Snow Maiden and Britten’s Albert Herring at Manhattan School of Music; 21st Century Sound Stories for Qubit Opera Collective; The Elementary Spacetime Show at Playwrights Horizons Theater School; Peter and the Starcatcher at Cape Fear Regional Theater; Skinnamarink and NOW IS THE TIME. NOW IS THE BEST TIME. NOW IS THE BEST TIME OF YOUR LIFE for Little Lord; Everything Starts From A Dot as part of La MaMa Puppet Festival; Ajijaak on Turtle Island for IBEX Puppetry; She, Ori, and Variations on a Box for Ariel Rivka Dance; and Abigail’s Party and The Thickness of Skin at The Barrow Group. Ashley Fure's commission is made possible with generous support from the Virginia B. Toulmin Foundation.